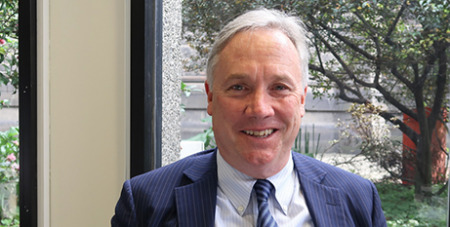 Catholic Education Melbourne boss Stephen Elder has resigned just months after forcing a multi-billion-dollar backdown on school funding from the Coalition Government. Source: The Australian. Archbishop of Melbourne Peter Comensoli yesterday released a statement revealing Mr Elder’s decision, which he said would precede “other ways of contributing to the cause of Catholic education in Australia”. This would be after a period of “rest and renewal”, the statement said. Mr Elder secured more than $4 billion in extra funding for Catholic schools after going to war with then Education Minister Simon Birmingham after the minister bungled the model for distributing cash to non-government schools. Jim Miles will continue to act as executive director of CEM for the time being. The Age reports Mr Elder went on leave earlier this month after the Church hired external consultants KordaMentha to investigate a workplace complaint. In a statement released at the time, the Melbourne Archdiocese said Mr Elder would be “absent from the office for a period of time while an internal complaint associated with workplace matters is examined”.